A very talented young lady! 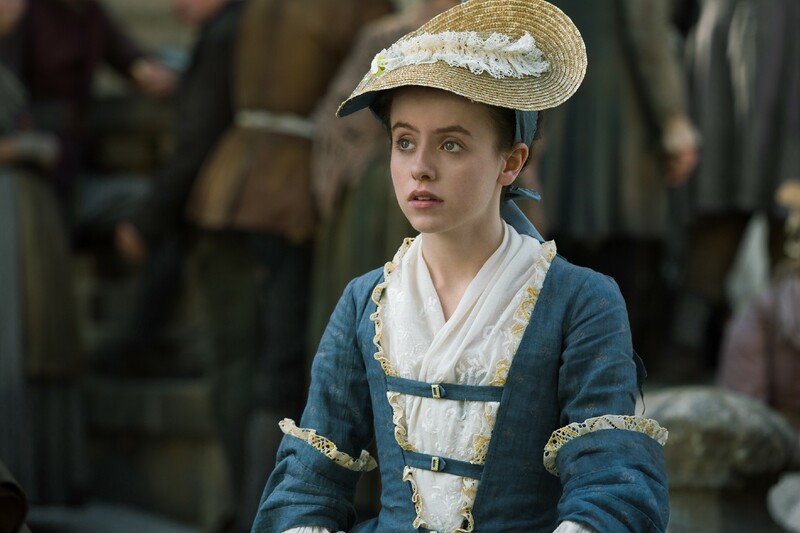 Wonder what happened to Rosie Day after Alexander Randall passed away. Her future didn’t look too happy.